Hi guys and gals! 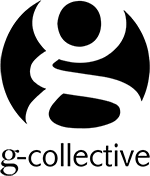 We're back again to inject some Collective back into G-Collective as we transform G-Collective Studios once again into the G-Collective Gallery for an exclusive 2-day Fine-Art Exhibit during the 15th Annual Topanga Canyon Studio Tour, Sat-Sun, May 14th-15th from 10am-5pm. Join us as we open our doors to the public for a weekend full of Art, Music and Community...Topanga style! 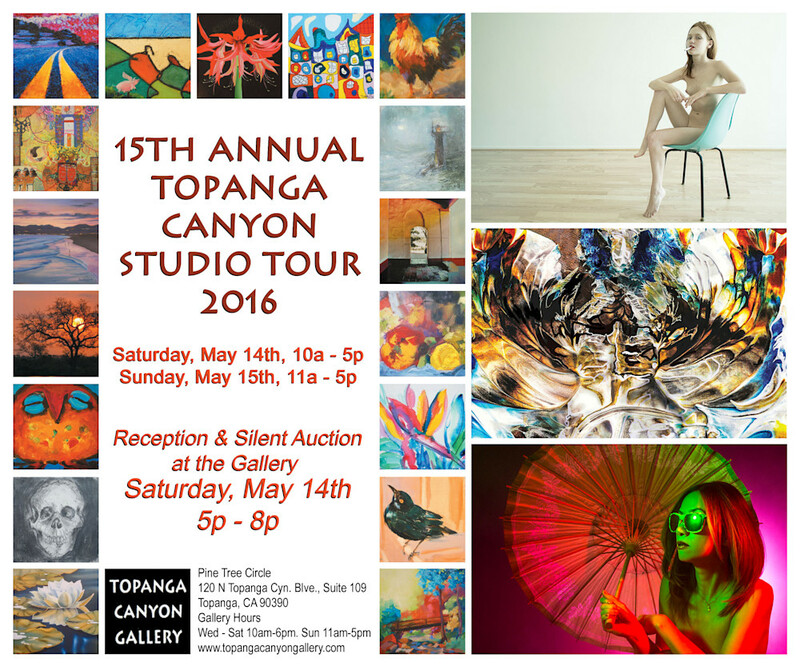 So make sure to drop by and join us in the festivities and open our doors to the 15th Annual Topanga Studio Tour. 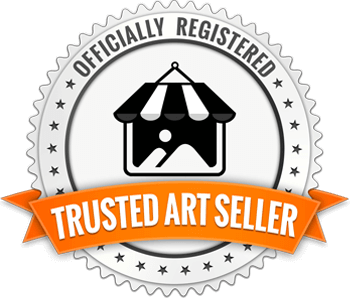 To find out more about the Studio-Tour and how to Purchase your Studio-Tour Map, stop past the Topanga Canyon Gallery or visit them online @ topangacanyongallery.com. 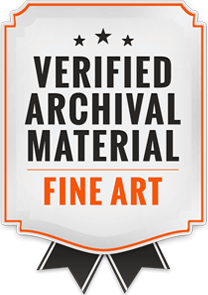 And, don't forget to bid on our submissions during the Silent Auction on Saturday from 5pm-8pm at the Topanga Canyon Gallery!